*9am Learning for Life meets in the East Room unless otherwise noted. 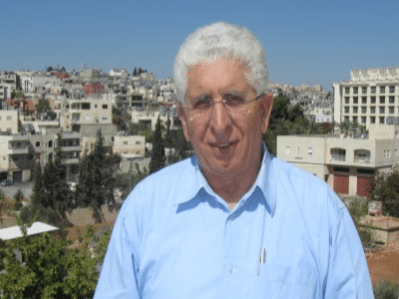 Central will be hosting Alex Awad, a remarkable pastor who has served the Christian community for many years in the troubled Palestinian territories. Rev. 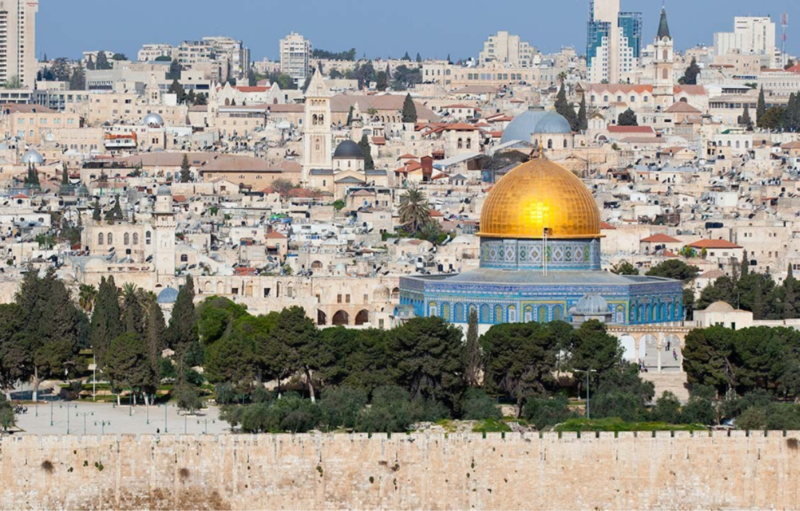 Awad, a native of Bethlehem, will share a perspective on the Arab-Israeli conflict and discuss the challenges and opportunities for peacemaking in the Middle East. Alex served for many years as pastor of East Jerusalem Baptist Church and professor and dean of students at Bethlehem Bible College in Palestine.